You may order yours today by visiting Diecasm (www.diecasm.com or calling toll free at 877.DIECASM) or visiting the Automodello web site. 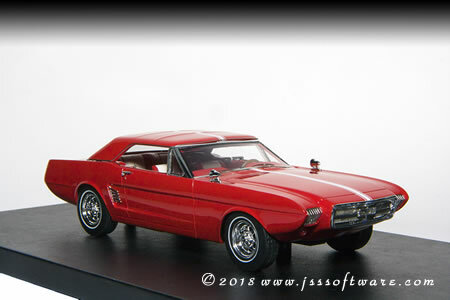 The Tribute Red required Automodello to receive special permission from Ford licensing to do this model. 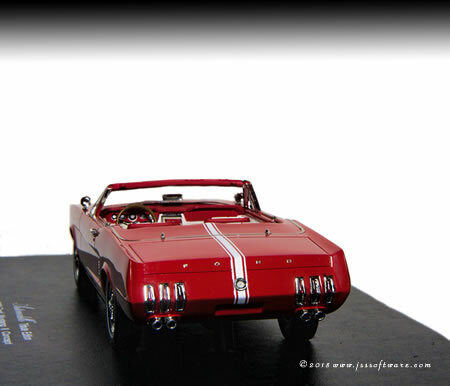 Both models include removable hardtops. THE ONE24 members receive special pricing on 24F041. Be sure to mention JSS Software sent you.